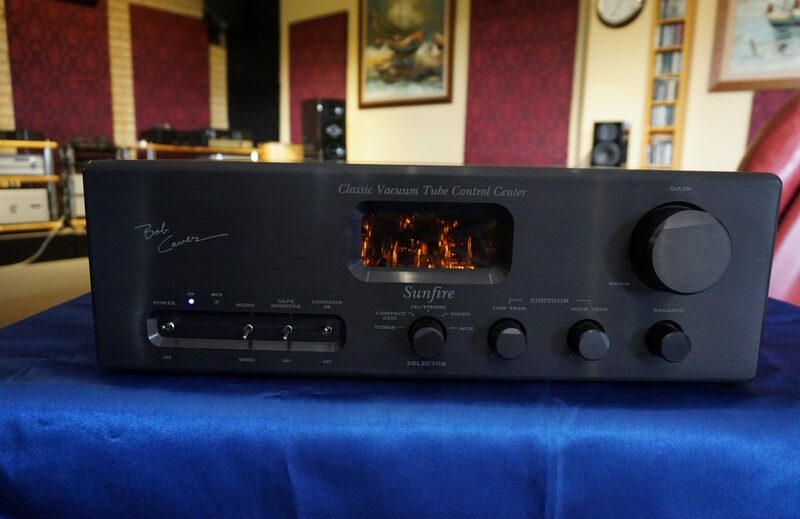 This Pre Amp has a moving magnet and moving coil phonostage, and is in very good condition. 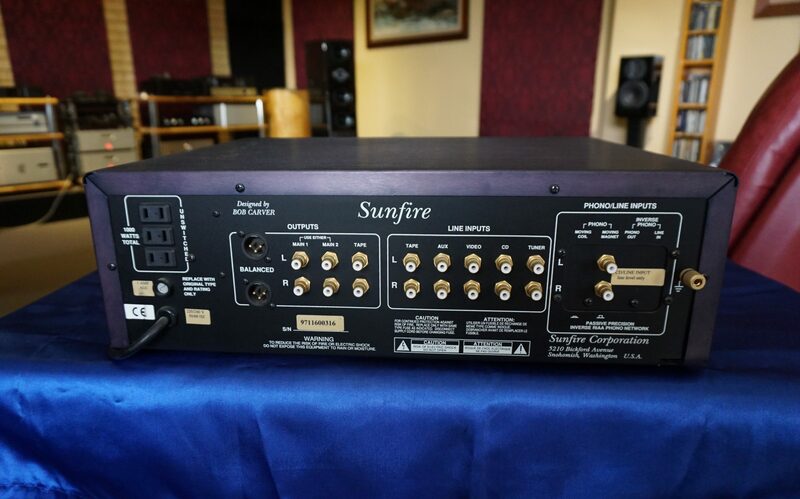 It has had one owner and was originally purchased from us. To get this sound quality at $699 is a bargain.